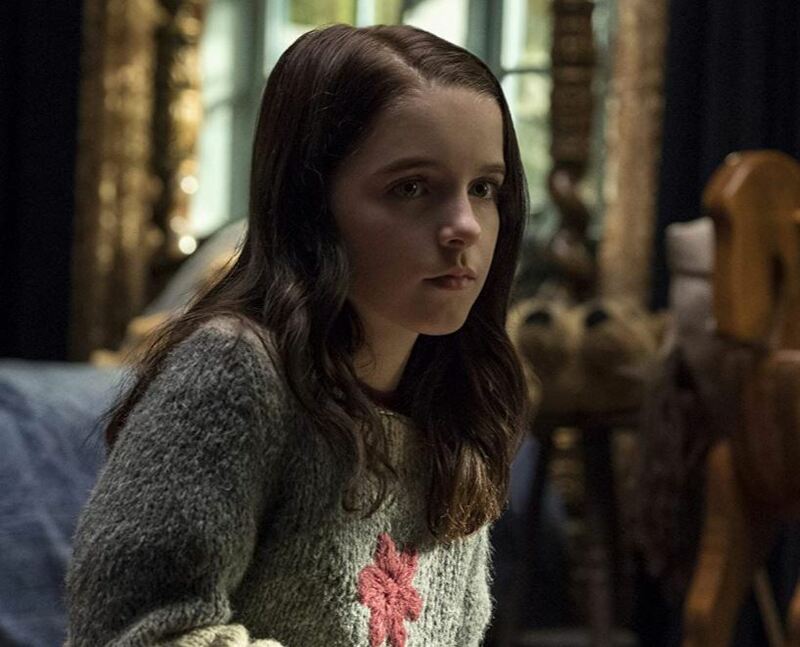 The title and potential storyline for the upcoming second season of The Haunting Of Hill House has been revealed. The first season of the show was undoubtedly one of Netflix’s most talked-about series’ after it was released in October last year, and everyone who watched it – along with those who were too afraid to – knew how popular it was. 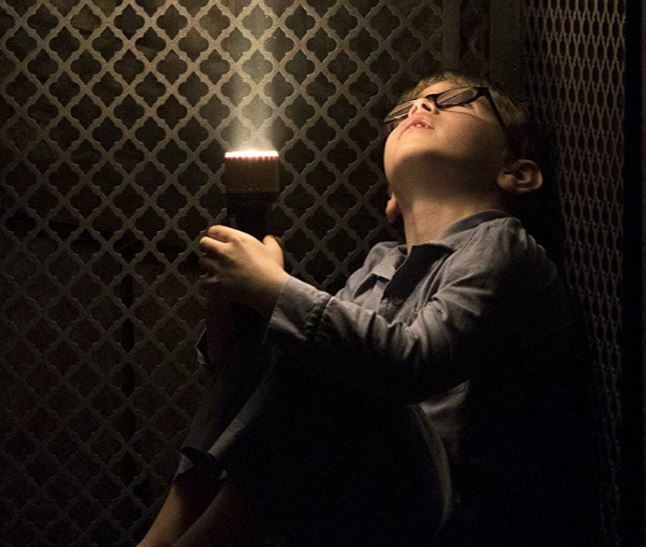 The show was labelled a ‘work of genius’ by the one and only Stephen King, and with praise like that coming from the creator of IT and The Shining, there’s no doubting The Haunting of Hill House ticked all the boxes when it came to horror. 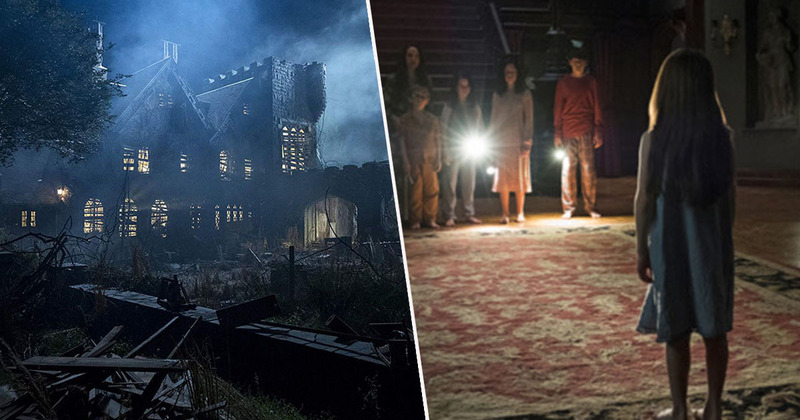 Season one followed the story of five siblings across two timelines, as the paranormal experiences they had in Hill House come back to haunt them later in life. Much to fans’ delight, it was recently confirmed that the show has been renewed by Netflix for a second season, as The Wrap report director Mike Flanagan and executive producer Trevor Macy signed a multi-year overall deal with the streaming service – part of which includes a season two renewal. However, rather than continuing the story of the Crain family from series one, the second season of the show will feature brand new characters. Flanagan and Macy will develop and produce new series exclusively for Netflix, including an all-new chapter in ‘The Haunting’ anthology, with the next instalment chronicling a new story with all new characters. With Hill House officially a thing of the past, it’s been revealed season two of the terrifying show will be titled The Haunting of Bly Manor. In a similar way to how The Haunting of Hill House was adapted from the 1959 novel of the same name by Shirley Jackson, Deadline report Bly Manor is the setting for the 1898 psychological horror novella The Turn of the Screw, by Henry James. James’ story takes place almost entirely at Bly Manor, an old country mansion. The setting just screams horror, doesn’t it? I bet there’s an old rocking chair which starts moving by itself. In the mansion, two young orphans are looked after by a young governess, who narrates most of the story. There’s been no word as of yet about how closely the Netflix series will follow James’ story, but it seems like the author has certainly set the groundwork for a chilling follow up to The Haunting of Hill House. The Haunting of Bly Manor is set to debut on Netflix in 2020.